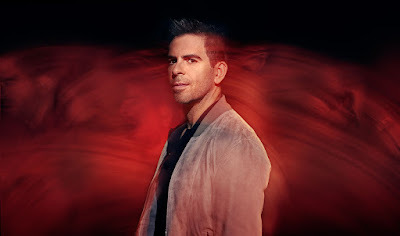 If there's anything Eli Roth knows, it's horror. Kicking off his career with 2002's absolutely brutal Cabin Fever then moving on to Hostel, Roth quickly built a foundation on the genre he knows and adores. 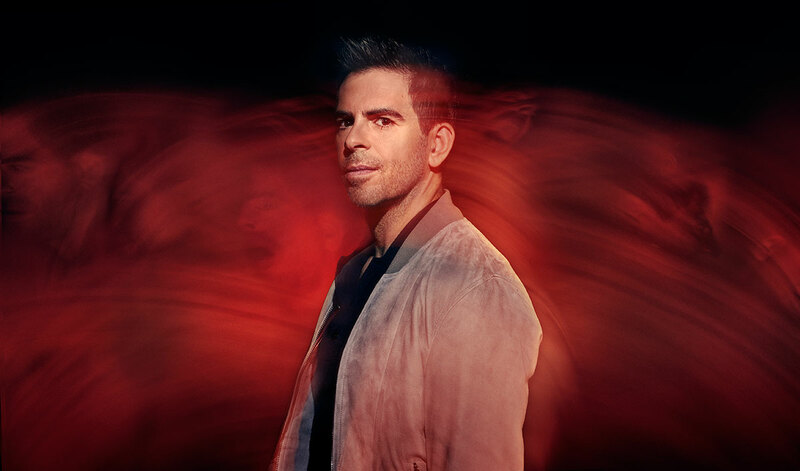 Staring this weekend on AMC, his new series Eli Roth's History of Horror will take a deep dive into the constructs of terrifying movies as he interviews directors, creators, and industry insiders. The series will look at different sub-genres and the long running history of fear, gore, and the shocking. Episode one is on October 14th at 12am.